These grilled eel are perfect just they way they are or to be consumed with a bowl of white rice. 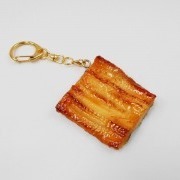 Whatever your mood, these eel are packed with nutritional goodness! *Even though a plate is shown in the picture, this item will be sent without a plate. 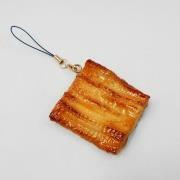 *Please note that even though four grilled eel are shown in the picture, every order consists of only one.